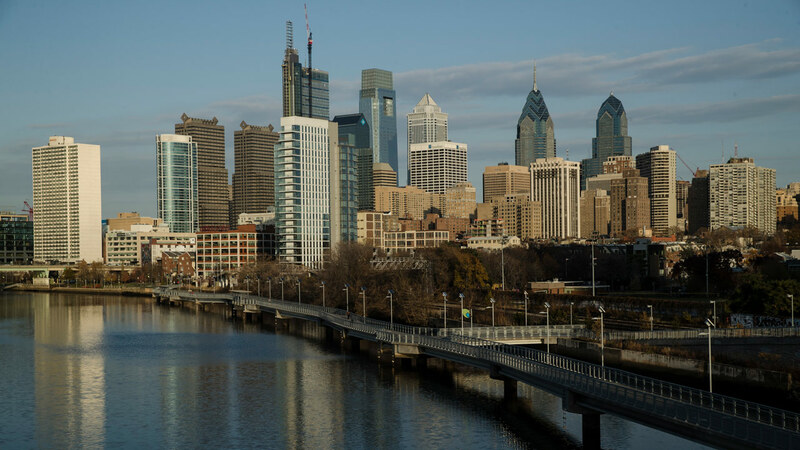 PHILADELPHIA -- A federal judge has ruled in favor of Philadelphia in its lawsuit against the federal government for withholding grant funding in response to how the city deals with immigrants in the country illegally. U.S. District Judge Michael Baylson issued a 93-page memo Wednesday, saying the conditions placed on the city by the federal government in order to receive the funding are unconstitutional, "arbitrary and capricious." He also wrote that Philadelphia's policies are reasonable and appropriate. Click here for more videos and stories about sanctuary cities.